Although I have worked on complex business problems and been part of top initiatives at global clients, one challenge has always been actually explaining what I do for work to my closest friends and family who are not in the same profession. My name is Alex, and I’m a Project Manager. 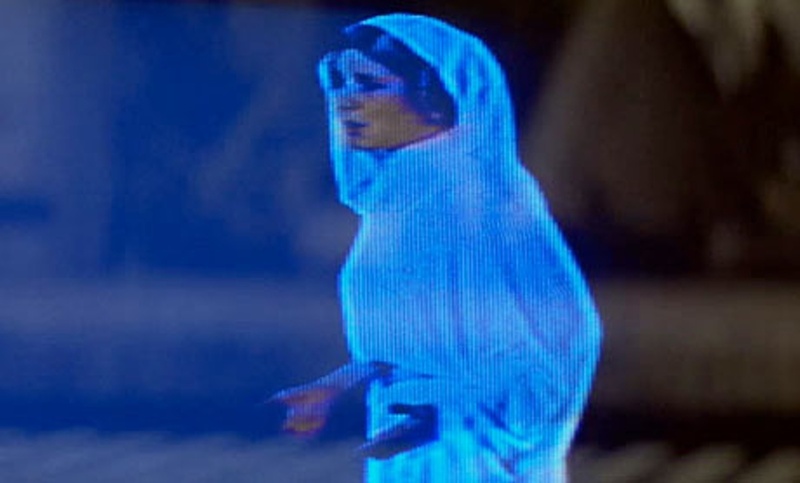 Over the past six weeks, I’ve been using examples from Star Wars to introduce Project Management concepts to an audience who may otherwise dismiss what we do in our industry. If you look at The Office, Office Space, or The IT Crowd, most of the conversation makes fun of the people and the work they do. I’ve been reaching out in a different way to secretly educate while entertaining. I hope you have as much fun reading these articles as I did writing them. 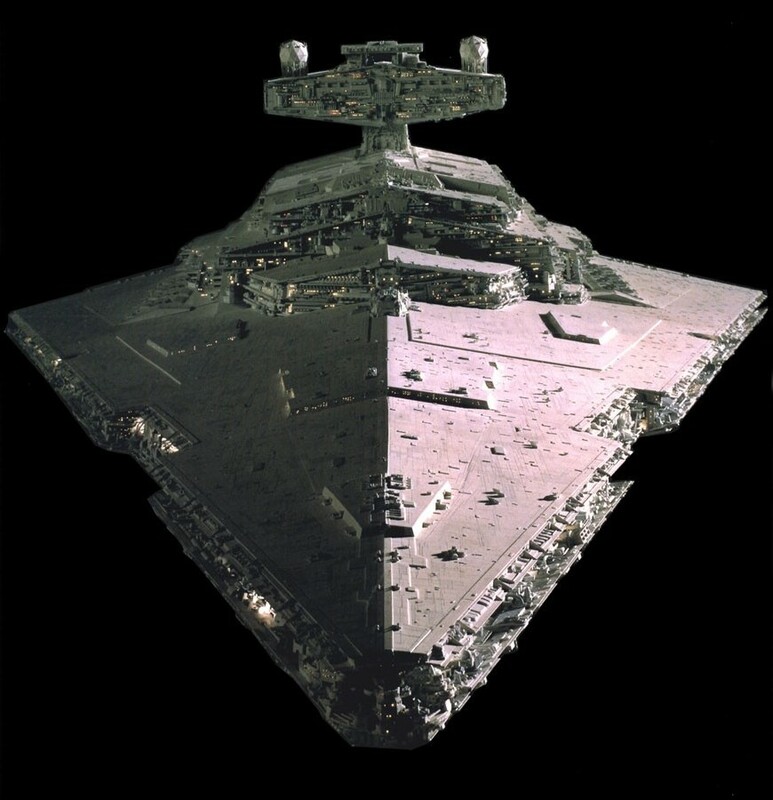 First, I discussed How a Project Manager Builds a Star Destroyer. 2. Second, I called attention to the Difference Between Consultants and Contractors. 3. 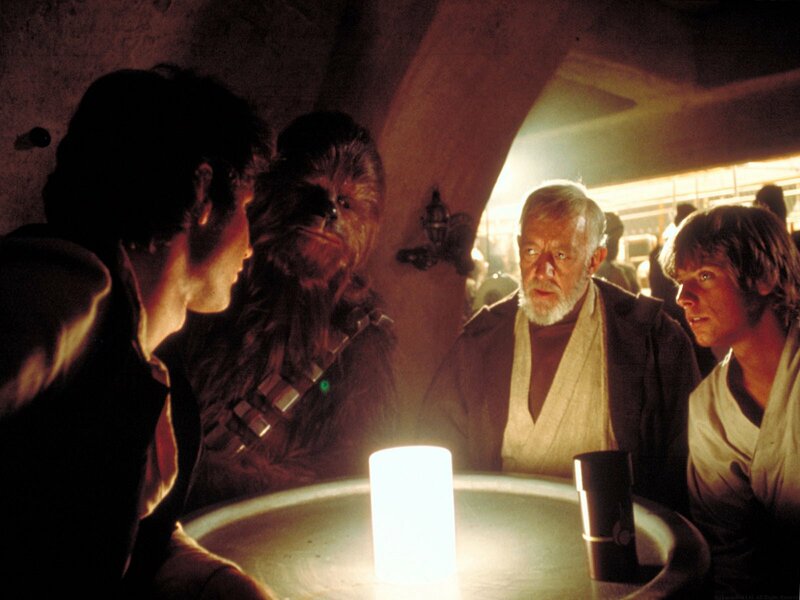 Then I discussed networking by showing the importance of Recommendations in a Galaxy Far, Far Away. 4. 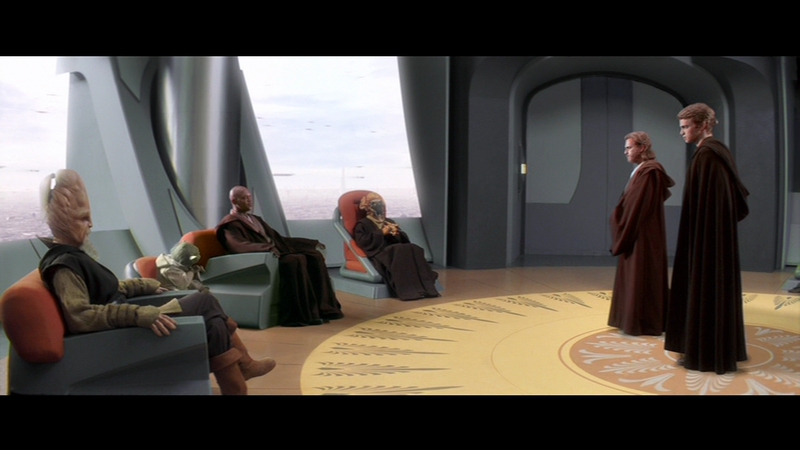 Along the same lines, I talked about Project Governance by citing the Jedi Council as a decision-making entity. 5. Next was my conversation about Transition Management according to the Star Wars Universe. 6. 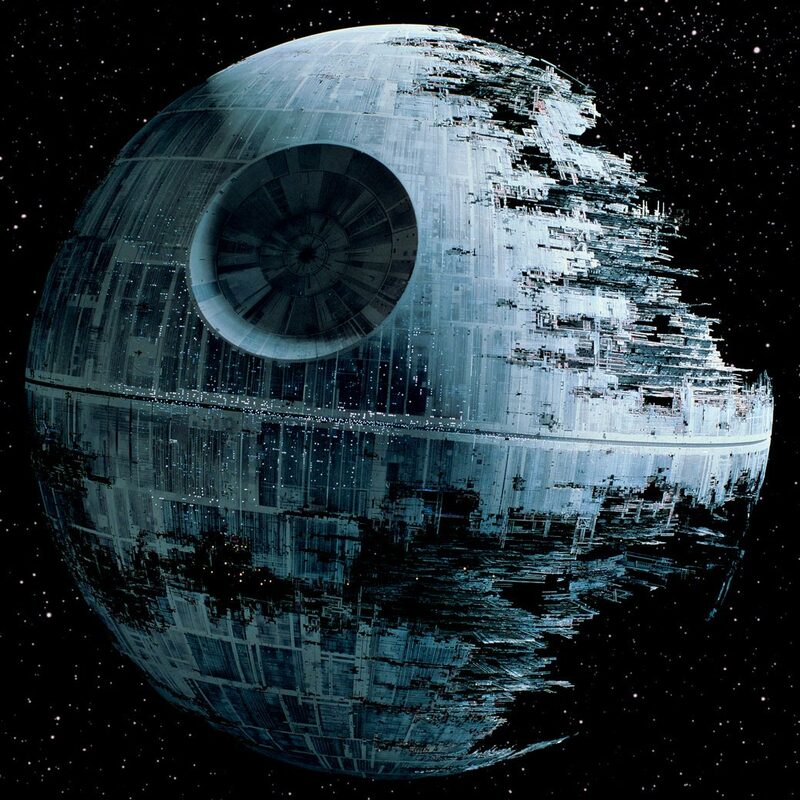 And most recently I showed how the Death Star was unable to break the Iron Triangle. Hopefully you’ll keep coming back for more! May the Force Be With You!